It is springtime again! After a long cold winter we are ready and so excited to be out again at our local farmers markets, craft shows and special events. We will be participating in about 5 markets this season Newtown Square Farmers Market, Glasgow Farmers Market and Thornton Farmers Market. The market season will run from May until late October. 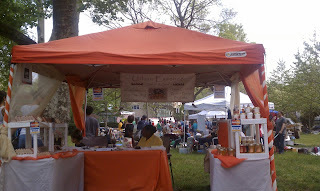 We have been with the Newtown Square Farmers Market for over 6 years now. 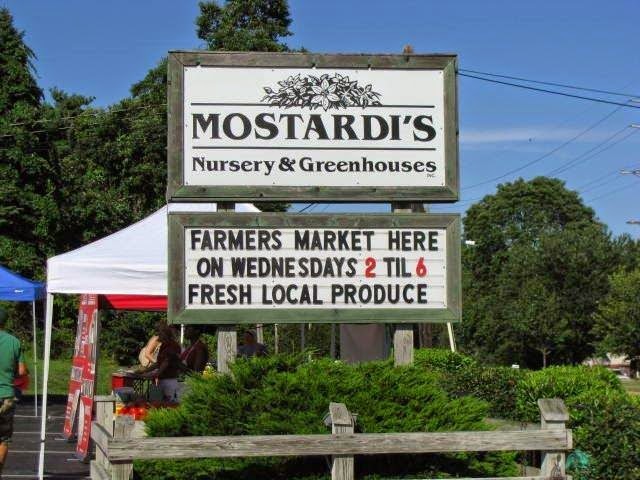 The PRC Newtown Square Farmers Market at Mostardi’s Nursery will begin on June 3rd. It is located at 4033 West Chester Pike, Newtown Square, PA, every Wednesday, 2:00-6:00PM, June 3 - Oct 29. The Newtown Square Farmers' Market is managed by the Pennsylvania Resources Council (PRC). The Mostardi family has been a tremendous support for PRC. We will also be participating in theGlasgow Farmers Market. The NCCFMP farmers markets will run from late - May through October every Friday. Glasgow Regional Park Farmers’ Market: is located at 2275 Pulaski Highway, Newark, DE 19702 (near the intersection of Pulaski Hwy & Rt. 896). 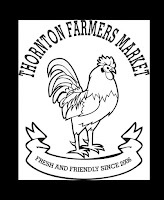 Last but certainly not least is the Thornton Farmers Market which is open every Saturday from 11am to 2pm on Glen Mills Road between Thornton and Cheyney Roads. Just look for the flags down the street from Thornbury Park! 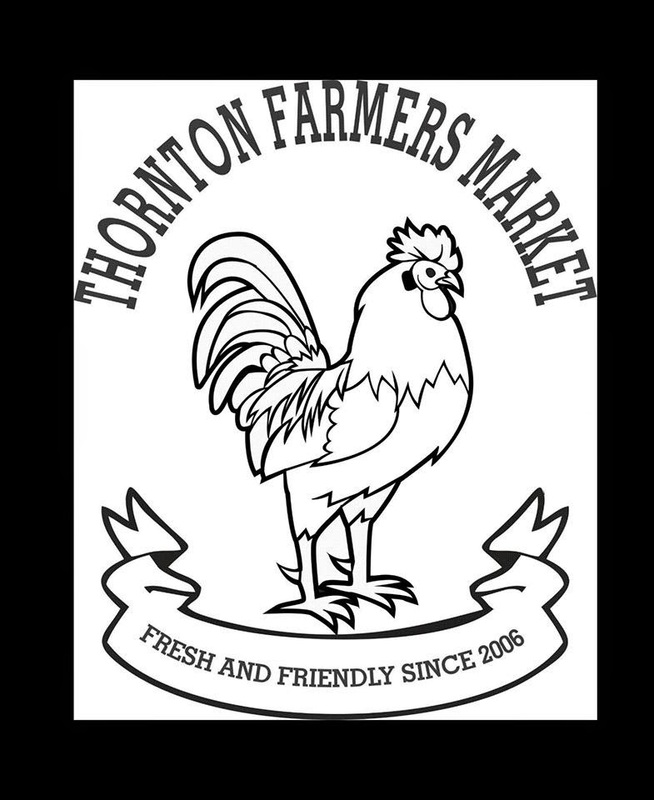 The Thornton Farmers Market operates during the Spring to Fall growing season. They offer fresh eggs from free range chickens, organic produce, local honey, hearth baked breads, canned goods, cakes, pies, dog treats, cut flowers in arrangements, BBQ and much more. Come pet the Alpacas and learn about these fascinating animals. Fun for the whole family! We look forward to seeing you at the market! For more information about where you can find us check out our Calendar of Events.